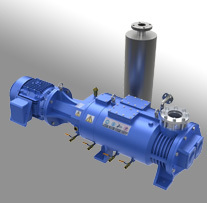 Trillium offers equipment repair services for primary pump, blower, and cryogenic vacuum systems. As well as temperature control and gas abatement systems. The convenience of 3 US locations in NJ, Texas and Oregon. Availability of on-site field service engineers. Our industry-leading 18-month warranty from date of shipment. Confidence from technicians who undergo extensive qualification training prior to repairing your products and are regularly measured on procedural conformance. Sophisticated back-office systems offering weekly customer status reports so you know exactly what is happening with your equipment, and when you can expect it to be delivered. Customer training for primary pumps, chillers and gas abatement systems as well as general vacuum theory and applications. 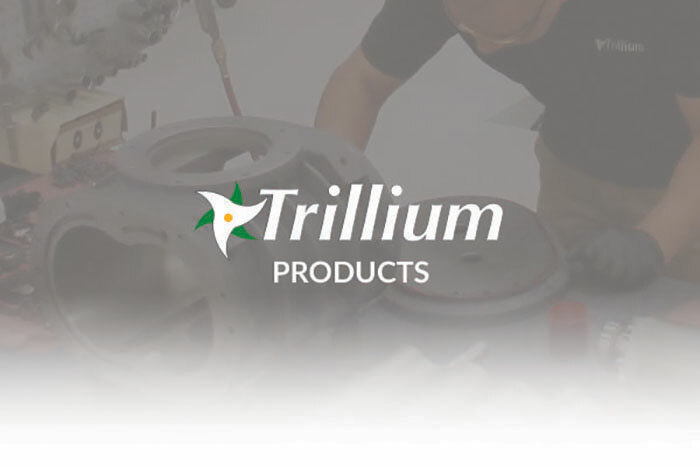 Each training session is customized to the customer’s specific needs and can be conducted at Trillium’s facilities or at the customer site. Trillium offers this training to further support customer success, making sure the customer is able to maximize the use of their equipment.